Google announced its annual Year End Zeitgeist, a look at 2013 through the collective eyes of the world on the web, offering a unique perspective on the year’s major events and hottest trends based on searches conducted in Pakistan. This year’s trending searches show growing interest in Sports, Bollywood movies, News, Elections and Turkish Dramas. On the other hand, the top people search indicates that Pakistanis follow a variety of local and international personalities where the top 3 people searched for were Paul Walker, Jiah Khan and Nelson Mandela. Following sports online remained Pakistan’s top trending search and reflects the love for cricket as well as other sports among Pakistanis. Aashiqui 2, a Bollywood blockbuster earned the second top search spot with the movie’s songs being a massive hit among the Pakistani youth. Chennai Express bagged the top third search position and again reflects the strong inclination towards Bollywood movies in Pakistan. Bigg Boss 7, Indian reality show hosted by popular Bollywood star Salman Khan and Dunya News, local news channel rounded up the top five search trends in Pakistan this year. 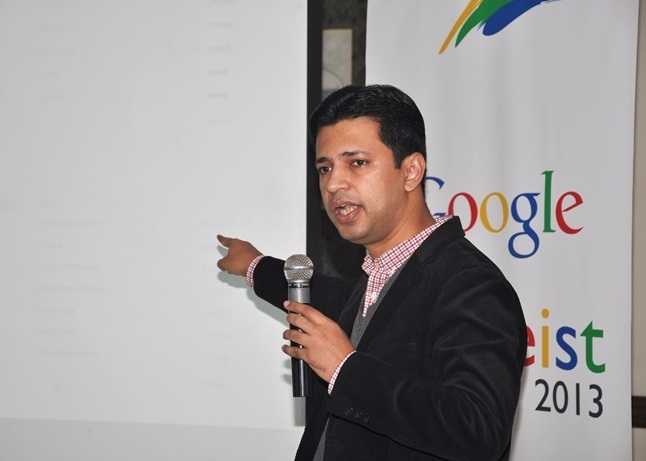 [blockquote cite=”Badar Khushnood, Google Pakistan Country Consultant”] Google is predominantly the first place Pakistanis turn to follow their favorite sports, catch up on the latest news, find out about their favorite movie and stars or discover new things and people. The year-end Zeitgeist is a cultural barometer that gives us a real snapshot of the big events, online content preferences and growing trends in Pakistan for 2013. 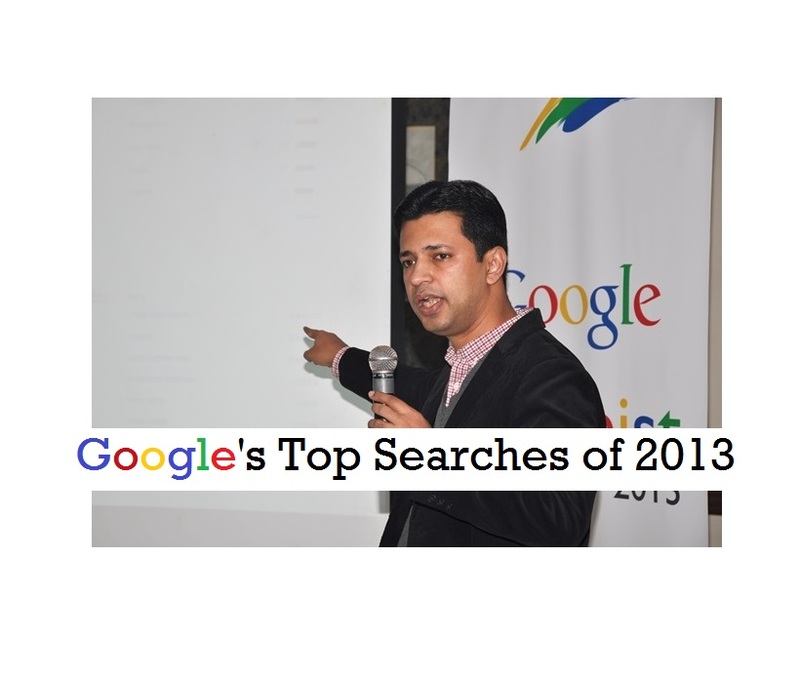 In people search, the latest international events and happenings dictated the top searched for people in Pakistan in the year 2013. The untimely death of the young actor of Fast & Furious acclaim, Paul Walker who lost his life in a tragic car accident became the most searched for personality. Followed by Jiah Khan, a Bollywood actress that committed suicide a few months ago and the death of the world renowned humanitarian, Nelson Mandela made him the third most searched for person on Google. Overall, the top 10 people search in Pakistan in 2013 reflects the fan following of both celebrities and politicians in Pakistan. 10. North Korea [/success] [notice]What is Google’s Year-End Zeitgeist?